One of the things Hydra-Tech Pumps is known for is our customization – we have written about it before in general terms and have developed a long list of options for both pumps and power units from custom paint to custom design. How about an extreme example of something that started with an idea that we had never built before. 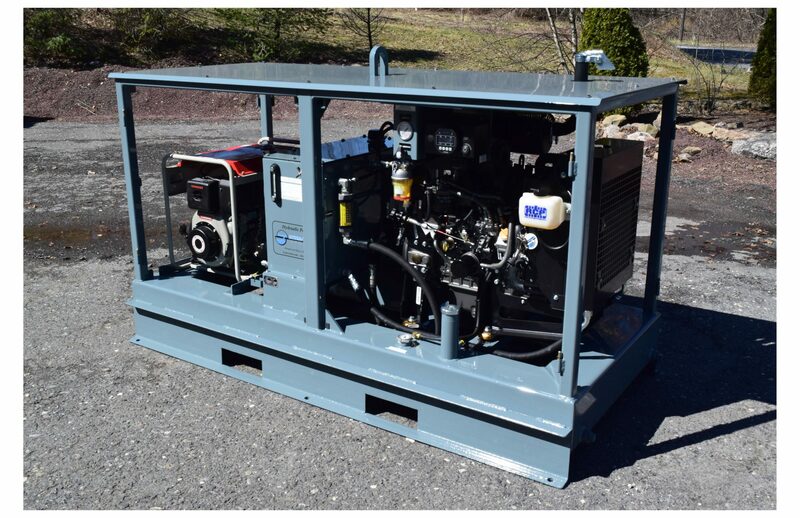 The unit pictured below is a fully enclosed (although not sound attenuated) 35 horsepower liquid cooled diesel hydraulic power unit with a 54 gallon fuel tank and 30 gallon hydraulic oil reservoir. The unit will provide 14 GPM @ 4000 PSI to a submersible pump or any hydraulic tool and has both adjustable flow and adjustable pressure. 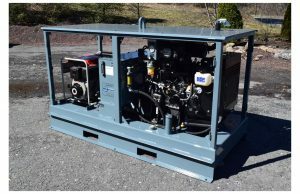 For the extreme cold environment we included a 3.5kW Yanmar diesel generator that will power the engine block heater and hydraulic oil heater in the reservoir. It can also be used to power any electric tools required at the job site. 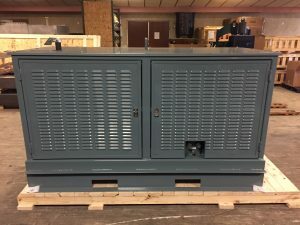 The generator can be separated from the HPU by removing two pins and as a result can be used in a different area of the job site than the HPU. Complete access to the inside of the unit is available through the 6 louvered swing doors – 2 on each side and one on each end. To top it all off, every control on this Hydra-Tech HPU is properly labeled in the customer’s language. 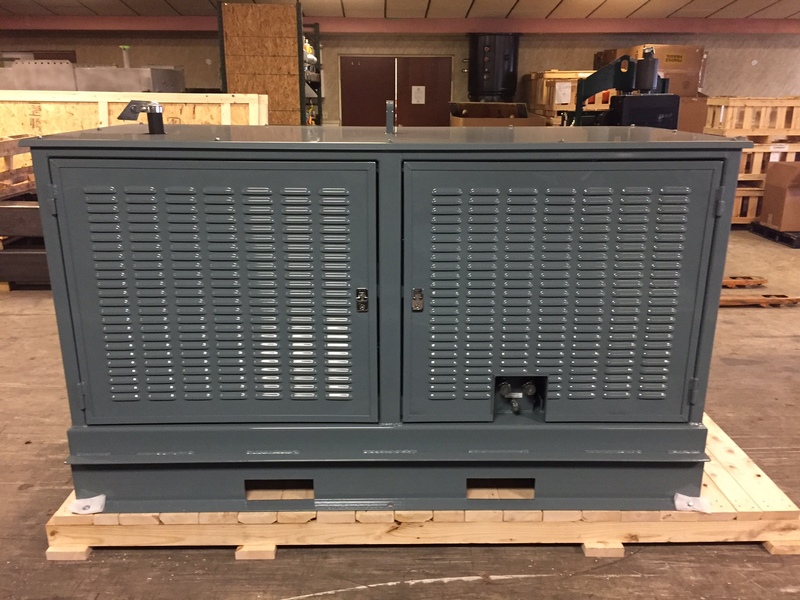 This unit shipped about 4 months after the conversation about this HPU got serious enough to become an order. Have a custom hydraulic power unit design need that no one else will consider? Give us a call and let’s see if we can do it – I bet we can!